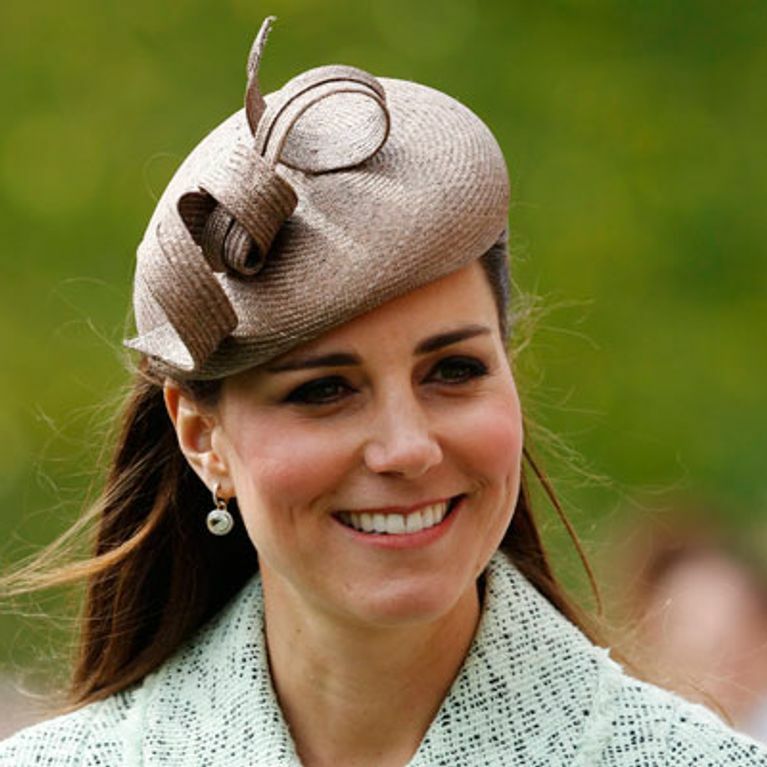 Home / Entertainment / News celebrities / Is Kate Middleton pregnant with her second baby? Rumour has it that Kate Middleton is pregnant again! If this report is true, we sincerely hope everyone has remembered where they’ve stored their Union Jack bunting and are ready to organise some street parties, as we will have to celebrate the British way! Could baby Prince George be getting a little brother or sister? We hope the rumours are true! According the US magazine Star, Kate Middleton is pregnant with her second baby! Apparently her husband, Prince William, revealed the news to the couple’s friends and family over Christmas whilst at a Palace party, and the magazine also claims that the couple will name the baby Diana if it is a girl. They could have just denied it though…we have our hopes up anyway! If the rumours are true, the couple certainly will have an awful lot on their plate as they prepare to embark on their Australian tour with their baby, George. The Sydney Morning Herald reported: “An advance party of royal aides will arrive in Sydney this month to finalise precise details of the expected month-long itinerary. Kate Middleton pregnant?! 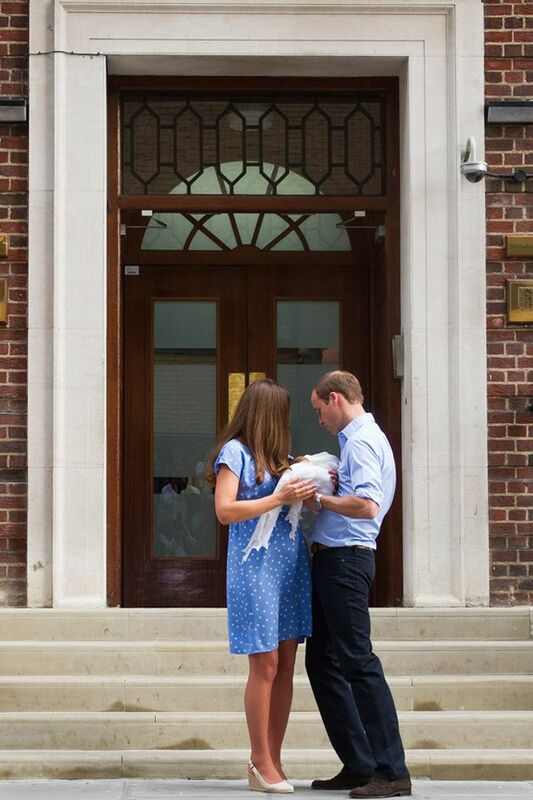 Duchess and Prince William "planning baby No. 2"